Also known as waste land’s new son. It is basically planted in areas where there is no water for irrigation. Jatropha Plant is used to prepare bio-diesel,so it is looked upon as a great forthcoming crop for barren lands. 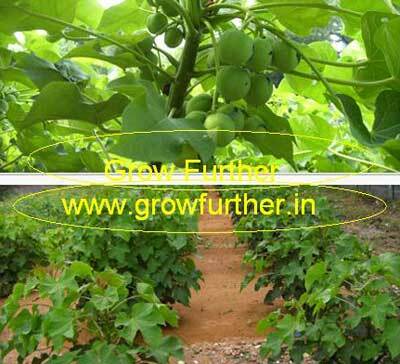 We Provide – Jatropha plants & Jatropha seeds for raising nursery/plantation. Usage Used to prepare bio-diesel,so it is looked upon as a great forthcoming crop for barren lands.